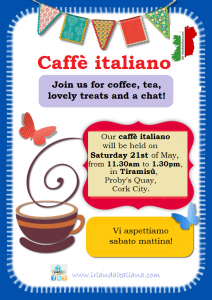 This Italian-Irish event has a lot to offer: a nice Italian coffee or cuppa of Irish tea, a slice of yummy cake or a traditional homemade Irish scone and authentic Italian “gelato”, the choice is mouth-watering and all served at very reasonable prices. 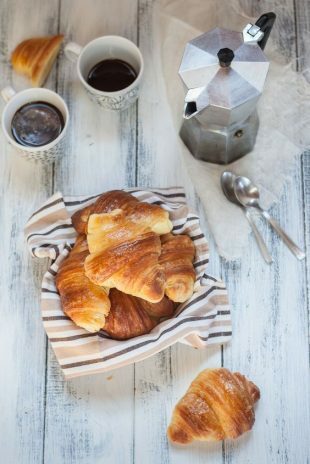 You can enjoy all of this while chatting with your new friends in Italian or in English in a relaxed and friendly atmosphere! New members are welcome to join our association during our social gathering. 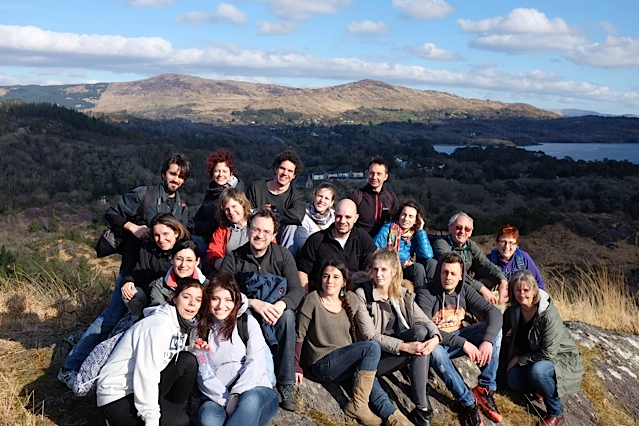 Sign up to be part of our Italian-Irish family and to enjoy our…many special events in the coming months. Looking forward to welcoming you all on Saturday 21st!